Stanton Pet Hospital is proudly led by Dr. Korinne Kavanagh and her team. We provide the best veterinary care for your beloved cats and dogs so they can live happy, healthy lives by your side! General veterinary services - if you're worried about potential illness in your pet, we can provide the urgent care you need, as well as dental care and surgery. Our cat clinic - With staff specially trained to handle cat health concerns, we can make sure your feline is healthy. We can handle the full spectrum of feline diseases as well as the special vaccinations cats need, including rabies, panleukopenia, and feline leukemia. Our dog clinic - We offer a full-service dog clinic that serves all dog needs. Aside from vaccinations, dental cleaning, and surgeries, we offer preventive services and long-term care. Our behavior counseling has been used successfully by dog owners seeking to promote good behavior and prevent problems from occurring. Dog training helps reduce stress and is a powerful tool in promoting wellness. Nutritional counseling and prescription diets - These are particularly powerful in preventing the need for pharmaceutical or surgical interventions, particularly given the prevalence of pet obesity these days. Animal boarding and grooming - We can handle dogs or cats of all sizes. Because of our veterinary expertise, we are prepared to handle medication administration and ongoing illness in your pets. Having changed hands a few times beforehand, Stanton was incorporated in 1956 and hasn't looked back since. We've gone through tremendous growth in both business and residential areas. We're thrilled to be part of this community, and to serve your family—including your pets. With over 17 years' experience, Dr. Korinne Kavanagh is a local leader in veterinary care. 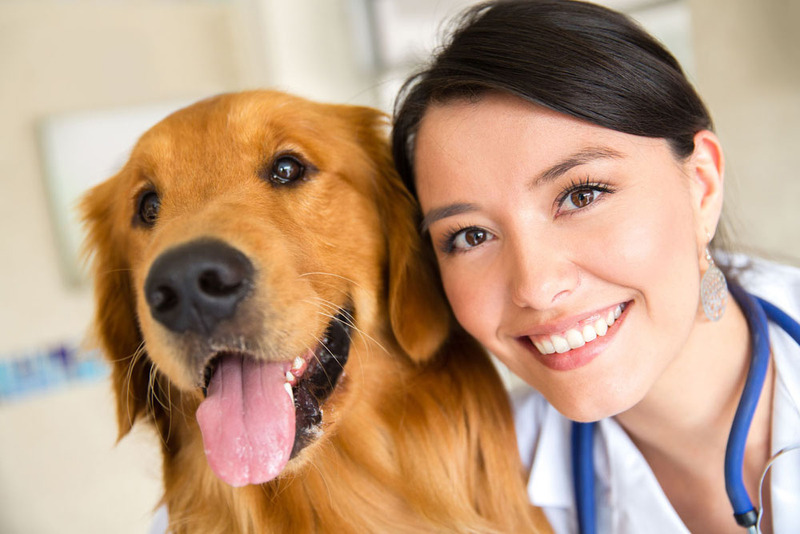 Since many pets have health concerns that need be factored into everything from their grooming through their diets, their daily life through boarding, we do our best to make our pet hospital the ultimate stop for your pet's care. For Stanton, CA veterinary consultations, call us at Stanton Pet Hospital today at (714) 828-5891. We've even got availability on Saturdays for full vet care services!